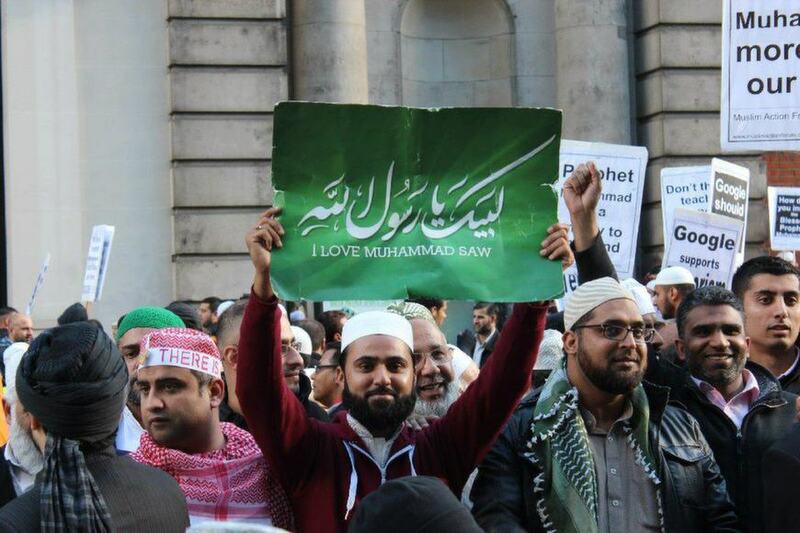 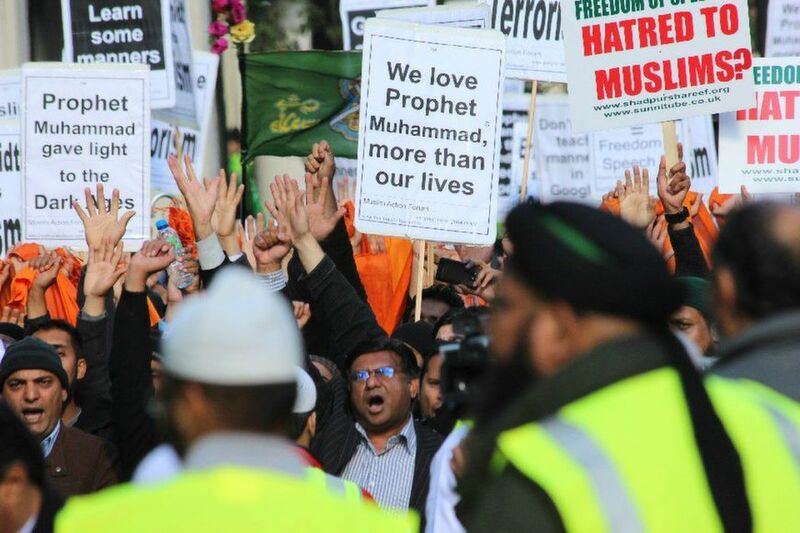 1000s of Muslims including Scholars and Spiritual Leaders protested outside Downing Street to denounce the uncivilised expressionists reprinting of the cartoon image of the Holy Prophet Muhammad peace be upon Him. 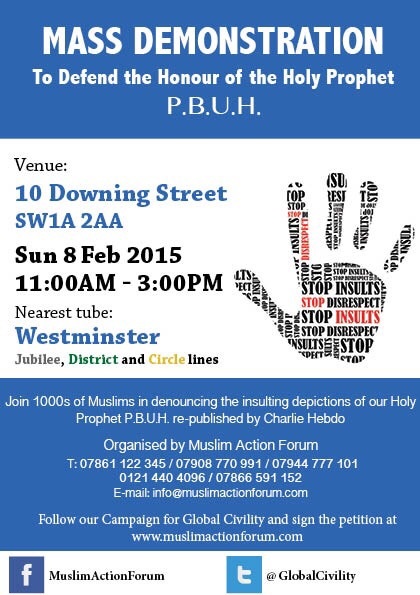 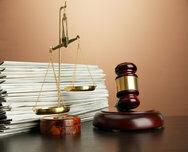 Muslim Action Forum once again invites the world to the Declaration of Global Civility. 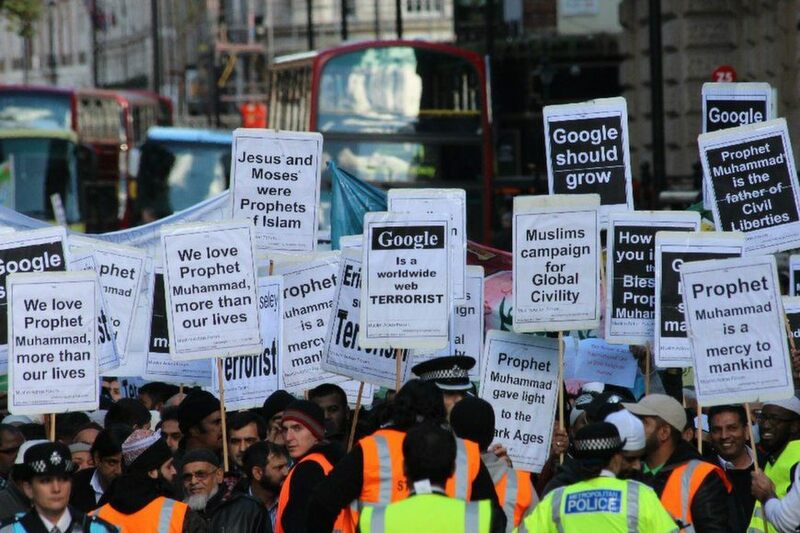 The global Muslim community shall not be hijacked by coldblooded killers or uncivilised expressionists.